What a fun knit! And easy too! 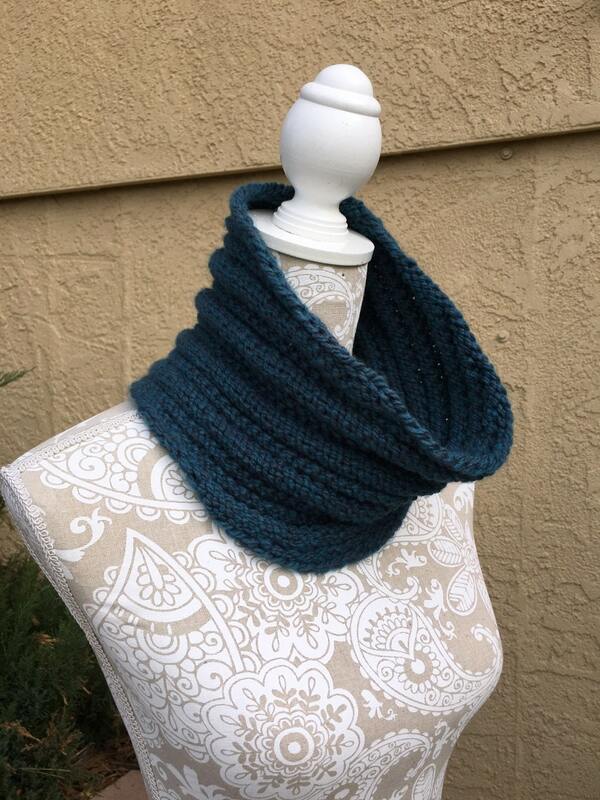 You can create this beautiful cowl…even if you don’t have years of loom knitting under your belt. 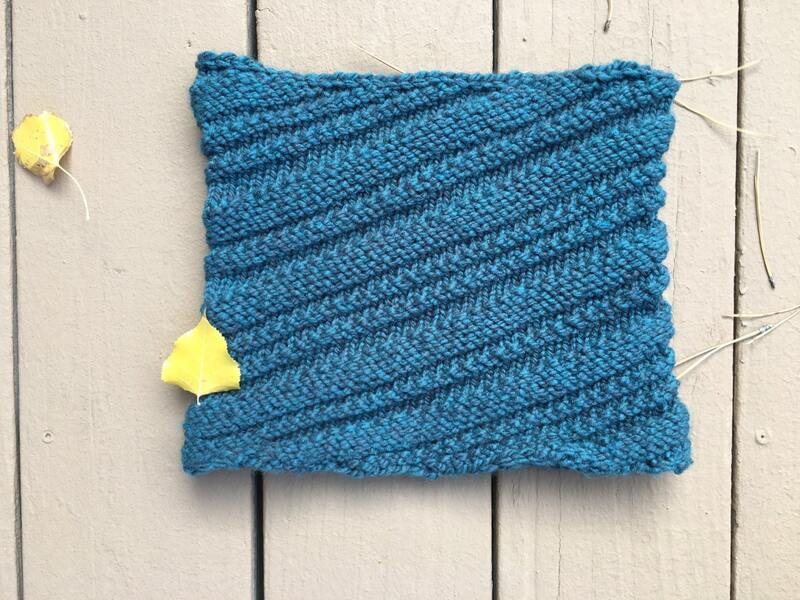 If you know how to cast on, u-knit and purl, you can make a One Row Cowl. Yep, that’s right. 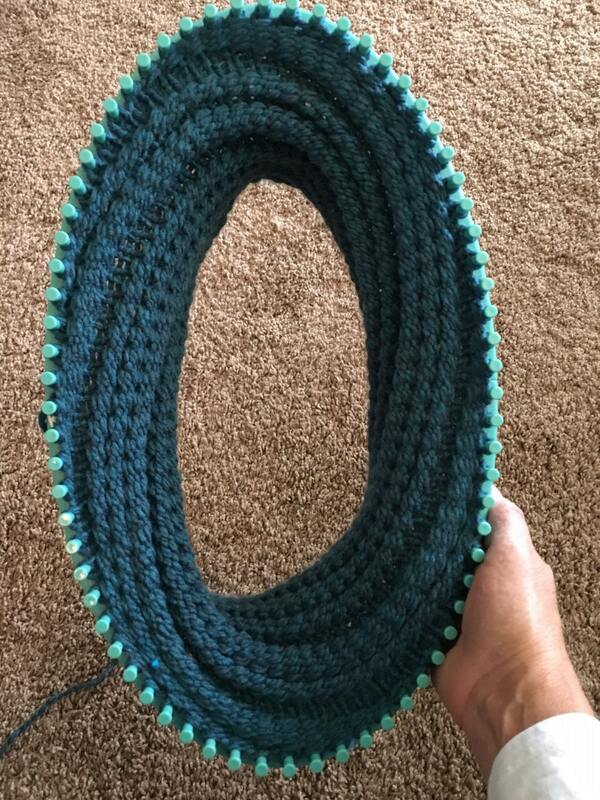 There is just one row that is repeated over and over to make the One Row Cowl. How fun is that?! 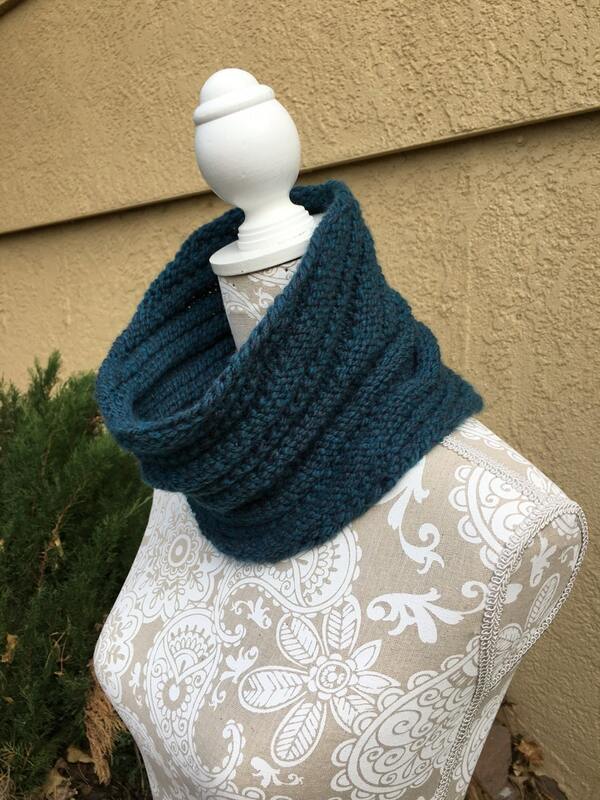 This cowl is knit on the 9/16” gauge Leisure Arts 70-peg oval loom and uses approximately 180 yards of a “thin” bulky or a worsted weight yarn. The pattern is suitable for a beginner who understands the basics of loom knitting.